Spacious two bedrooms two bathroom condo located on main level with over 1125 square feet. Living room and dining area has wood flooring with a cozy wood burning stone fireplace. 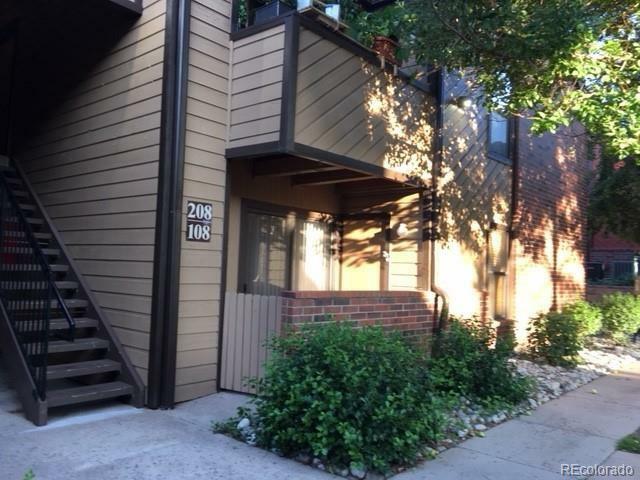 Condo has two sliding doors that leads to an enclosed patio with additional storage. Huge master suite with large walk in closet and a private bathroom. Second bedroom also has an over-sized walk in closet. New carpeting in two bedrooms.Open floor plan. Kitchen opens up to living room. All appliances included (washer/dryer). Condo comes with a one car detached garage . Beautiful courtyard located in front of condo with mature trees and landscaping. Close to swimming pool. Offered by For Rent By Owner Inc.